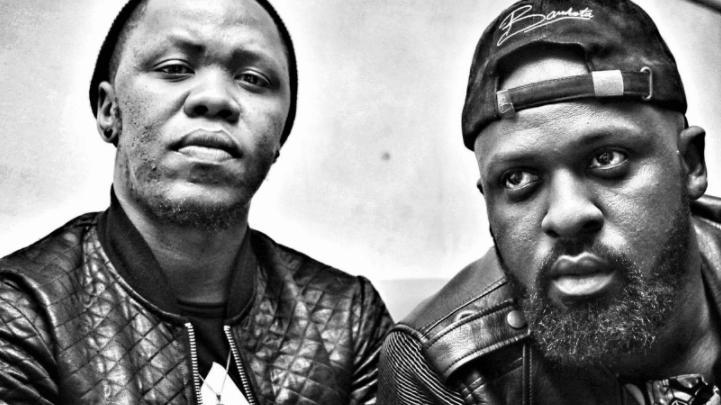 PdotO is getting ready to drop his Under The Sun album soon and Blaklez’ Baby Brother album is also on the way but that hasn’t stopped them from announcing a joint project on the way. The two rappers took to social media to announce that after they drop their album, they have a joint project on the way which excited fans as the two have been long time collaborators and this only makes sense. We’re ready to receive… Are you?